We have something your clients will love! 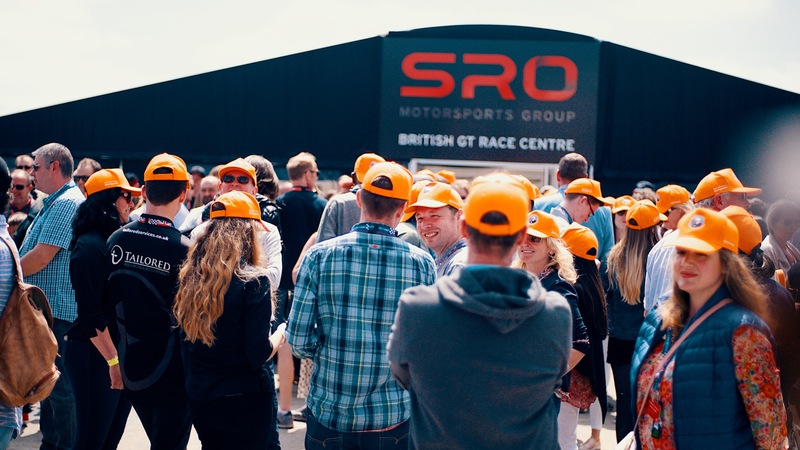 Be different from the rest and treat your clients to an exhilarating day of motor racing. Choose any of our British GT events at major race circuits, throughout the whole of the UK and Spa Francorchamps. 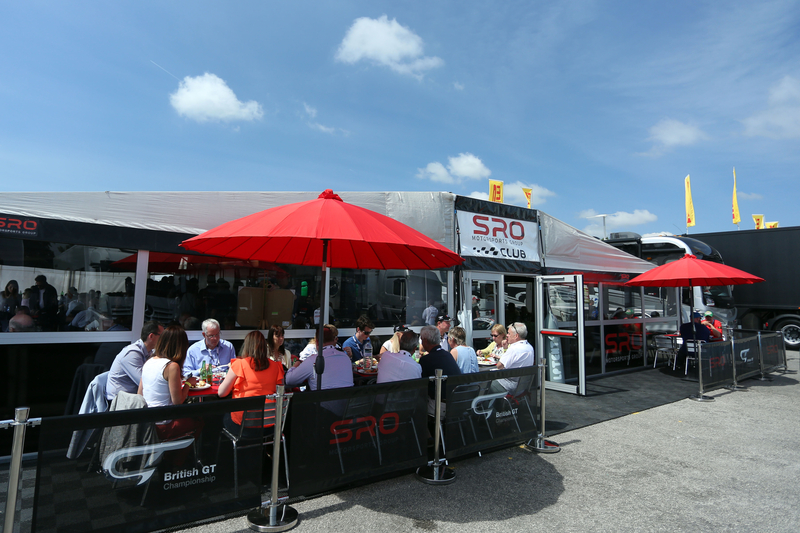 VIP paddock pass, gaining access to the circuit, paddock area and exclusively to the Alex Toth-Jones Hospitality. A VIP parking pass, gaining access to a dedicated parking area close to the paddock. Personal guide throughout the day. Complimentary goodie bags and event programmes for all guests. Champagne upon arrival, followed by breakfast. Live TV feed and timings (at selected venues). Freshly prepared hot buffet lunch with wine and beer. 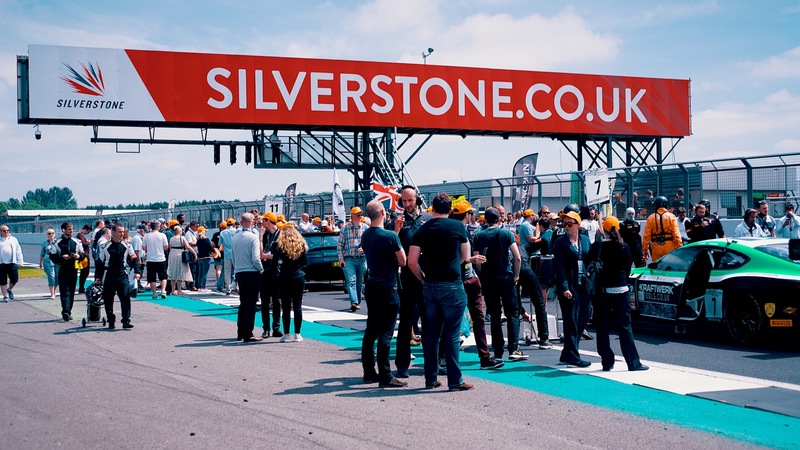 Exclusive access to the Grid Walks for all British GT starting grids. Access to Alex’s garage with meet & greet with Alex and his team – great photo opportunity! Get close up to the action with VIP access to live pit stops during the race. Access to all paddock activities; garage tours, autograph sessions, pit walks, supercar displays (where available). What are you waiting for? Get in touch today for more information.